The City of Cape Girardeau is adopting a new comprehensive planning process called "Cape Vision 2040". Since adopting their current plan a decade ago, new developments have taken place in the city, and the community’s focus has shifted to new issues. 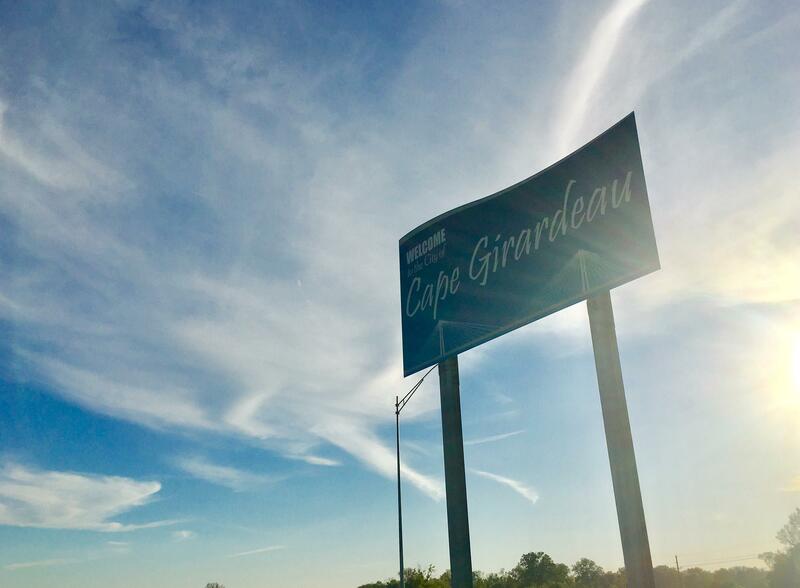 According to city planner Ryan Shrimplin, these are two indicators that pushed the city to hire a consultant to develop a long-range blueprint for the growth and development of Cape Girardeau. Shrimplin says through utilization of a public engagement process, this plan will not only reflect the interest of stakeholders in the area, but citizens as well. Shrimplin says after meeting city staff and the Comprehensive Oversight Committee, the consultant interviewed over 30 key stakeholders in the community representing businesses, educational institutions, neighborhoods, and community organizations for initial input. Areas of focus for Cape Vision 2040 include lane use and development, parks and recreation, transportation, public services and safety, utilities, and neighborhood and economic development. Shrimplin says they’re expecting the process to be completed next May. For more information on Cape Vision 2040, visit their website at capevision2040.org. Community Visioning Workshop / Cape Central Middle School Cafeteria / Nov. 7 at 6:30 p.m.
Spaghetti Day Idea Booth / Spaghetti Day at A C Brase Arena Building / Nov. 9 from 11 a.m.-7 p.m.